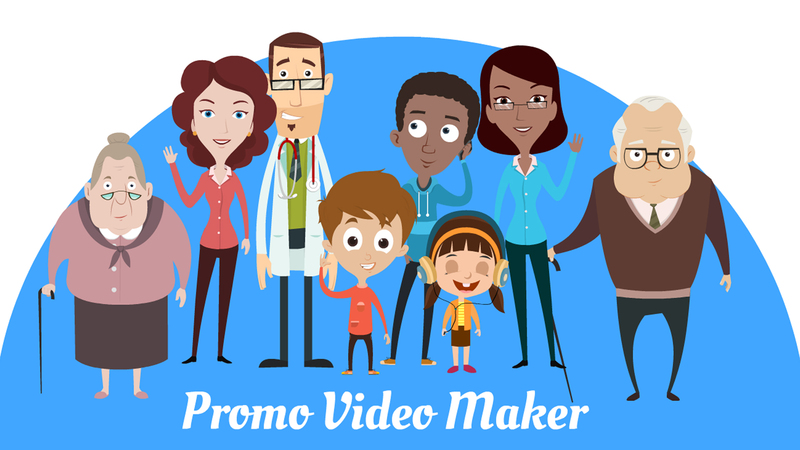 Say it better with an animated promotional video! How to make a Promo Video using Animaker? 4Use effects to light it up! Check out our ready-to-use promo video templates! This is one of the first promo video apps that I’ve used, and I’m completely blown by the vast amount of features it has to offer. I’ve made so many videos after that, using Animaker. It is the perfect animated video software I think, because it’s so easy and yet so powerful as a tool. With the sort of video quality Animaker offers, it is surprisingly cost-effective. Boost up your sales with a promotional video!